No photo was available at press time, so we went with this classic. 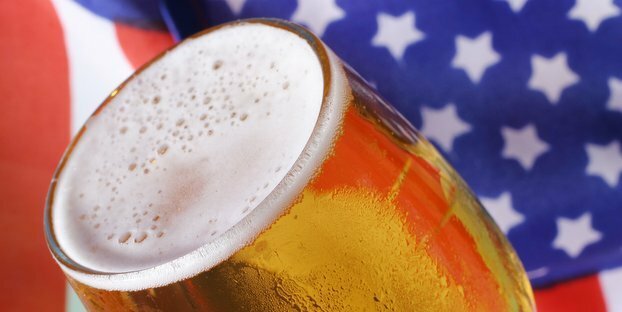 Two big beer bills have been floating around Congress for some time now focused on beer excise taxes. 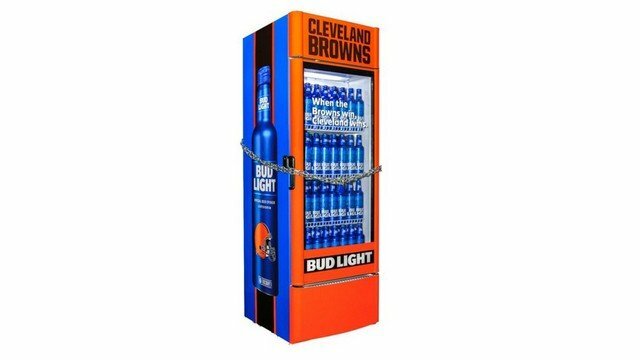 Of course neither has much chance of passing, at least according to articles like our look at Big Beer’s lobby efforts. Fun fact: Only 11 percent of bills made it past committee in Congress from 2011-2013 and only about 3 percent of those were enacted — it’s a wonderful example of Congressional speed and ingenuity. That did not stop the Beer Institute, “representing America’s brewers, beer importers and industry suppliers,” from awarding Sen. Mark Udall of Colorado with the 2014 Jeff Becker Beer Industry Service Award for his vigorous commitment to both beer and American beer drinkers. Udall is the lead sponsor of the Brewers Excise and Economic Relief Act (BEER Act), which would reduce the federal excise tax on beer for “all brewers and beer importers.” Sen. Udall has introduced the bill in three consecutive Congressional sessions, and we applaud his commitment, noting that the BEER Act is very much supported by ominous/yet adorable Big Beer. According to www.govtrack.us, it has 0 percent chance of passing. This legislation is foiled by the Small Brewer Reinvestment and Expanding Workforce Act of 2013 (Small BREW Act), which is supported by the Brewers Association, which “supports craft and small-scale breweries around the United States.” According to that same site, the Small BREW Act has a 4 percent chance of getting past committee and a 1 percent chance of being enacted. WTF? And what’s the difference anyway? Why, taxes of course. Learn about both here, but don’t get too attached to either because Congress seems to have little to no interest in pursing the matter, outside of guys like Udall (slow clap) and the Representative for Pennsylvania’s 6th congressional district Jim Gerlach, lead on the Small BREW Act (thunderous applause). Back to the Beer Institute (sorry, this started out as a simple press release gig): Senator Udall accepted the award on Tuesday, May 13, during the Beer Institute’s Annual Membership meeting, held in Washington, D.C. The Jeff Becker Beer Industry Service Award is named in honor of the late Beer Institute president. The award is given annually to an individual who embodies Becker’s passion for the work he loved through his or her loyalty, dedication and outstanding efforts on behalf of the nation’s brewing industry — a business that employs more than 2 million Americans and creates more than $246.5 billion in annual economic activity. Jeff Becker served as Beer Institute president from 1999-2010 before losing his battle with cancer in 2010.